Your All Blues monthly digest for February 2016! This newsletter is currently optimized for desktop viewing. allbluesmedia@googlegroups.com, and we'll feature them in our monthly newsletter! Kedra came out to play for the All Blues shortly after moving to the Bay Area, after a girl at her U-23 camp suggested to her to check out the team. Asked about what she likes the best about being a part of the All Blues, Kedra says: "I love the family I have found in this team. When I first moved to the Bay I knew one person in the area and since then I have developed an entire family that I know will have my back no matter what." As a current D2 social chair, she aims to "create opportunities for the team to socially develop as one big family and one big team." 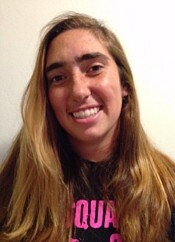 Outside of rugby, Kedra enjoys making music and works as an elementary music teacher. She is passionate about empowering her students to believe in their ability to create their own music. You go girl! For more on this interview and to find out what Kedra's spirit animal is, check out the complete transcript on our website! Did you miss the chance to buy this sweet gear? Show off your All Blues pride with a kickass CPC sweater from BLK for $75! Please contact allbluesmerch@gmail.com for orders and inquiries. The D2 Season is well underway! The team now has five games under their belt, with three more to go in league play. The team had impressive wins over the Sacramento Amazons and San Jose, and showed huge strides in development in their game last weekend against Life West. This game was the second time the team faced Life West this season, and it was easy to see the gains made in team continuity and skill level in the All Blues from the first match up to the second. This season the team is experimenting on the best goals and structures for the spring D2 season, to best foster a connected and positive club culture and develop players across a range of skill levels and experience. Goals set for this season by the team include fostering a positive team culture, improving both as individuals and as a cohesive unit, and having strong player attendance at practice and games. The captains believe the team is making great progress on the first two of these goals, but that lack of consistent numbers at practice still needs serious work. The team is looking forward to their second match up against SFGG this Saturday on Treasure Island. SFGG was the first opponent the All Blues faced this season, and this weekend will give the team a good idea of how they size up with 4 more games under their belt. We are incredibly proud to announce that five of our players: Ruth Bryson, Kit Kat, Frieda Fetu'u, Maxine Fonua, and Frances Wehrwein have been named to the 2016 Player Pool. They are part of 49 athletes who were selected after gauging their performance during the week-long, National All-Star Competition this past winter. We want to congratulate them, and everyone who participated in the camp! 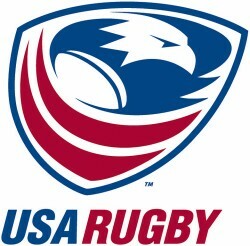 For more details on the player pool and selection, visit the USA Rugby page here. Starting March 5th, beer busts will now be held at The Pilsner Inn SF's Castro District. While we have had a great experience working with Toad Hall, we are excited to start a new partnership with The Pilsner Inn! For our first beer bust at our new location on Saturday, March 5th, we will have the staple $10 unlimited beer, PLUS a 50/50 raffle and for the first time...FOOD. Come hungry! FB invites to come out soon! 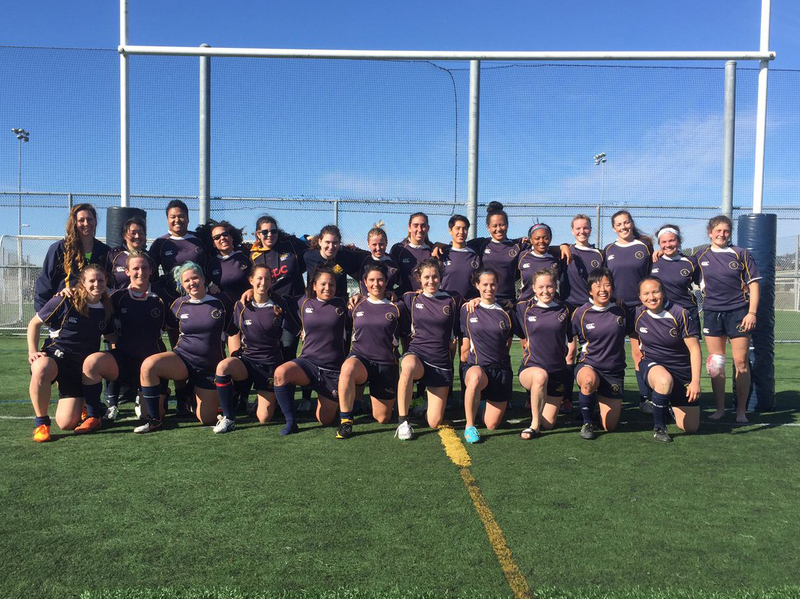 Our friends over at Rugby Republic, a California-based rugby blog, interviewed some athletes currently training for the much-awaited return of rugby (7s) to the Olympics this summer. 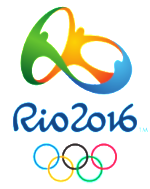 The series is titled "Running To A Rio Rugby Dream." Check out their interviews! All Blues Yard Sale 2016! 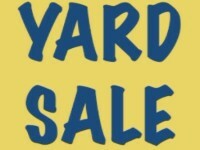 We're gearing up for our annual All Blues yard sale in April, exact date TBA. Get your spring cleaning on! If you are able to host please contact Sonia as soon as possible at 510.282.3073.